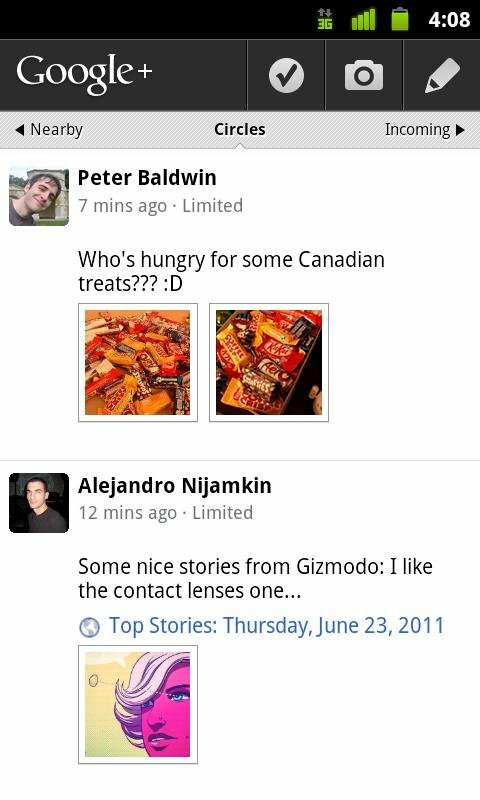 Google's just taken the wraps off Google+ -- its answer to Facebook, more or less. More, actually, we believe, though for all the details and video's Google's just dropped, we don't get much in the way of actual hands-on usage. In an oversimplified nutshell, Google+ is a series of groups, called Circles; trending topics, called Sparks; group chat (including video), dubbed Hangouts; and mobile, which includes location-based services, instant upload of photos, and Huddle (more group chat). So Google's gone social, and not a moment too soon, though it's currently in a closed beta. 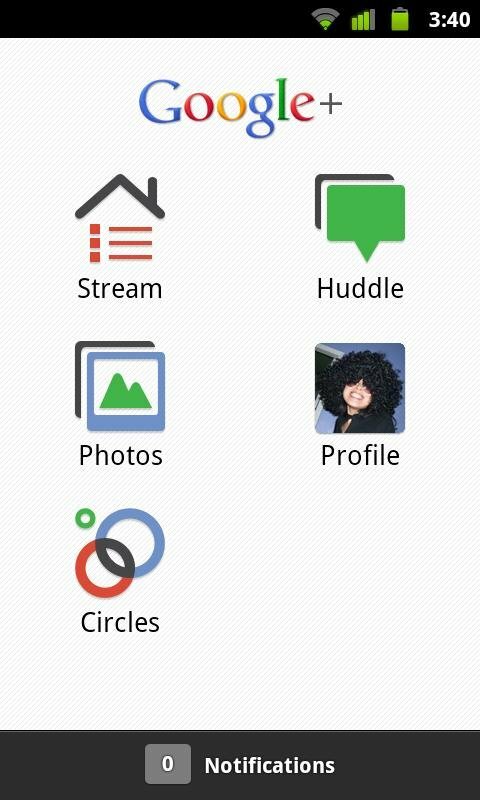 As far as the Android app is concerned: You've got a "Stream" feature, which basically is like Facebook's wall. Photos is well, photos. Huddle is group messaging. Will it finally be group messaging done right? So that's that. Check out Google's full explanation of Google+ at the source link below, and check out video of the mobile app after the break. Other than that, not a whole lot else to do until more of us get invited.